Faith is taking the first step, even when you can’t take see the whole staircase. Salons by JC Valrico’s Alanna Nicole stepped out of her comfort zone and took a leap of faith in furthering her entrepreneurial career with Salons by JC. Alanna Nicole has been in the hair industry for 15 years and has become a woman of many talents. She shifted gears in her career by joining Salons by JC after working in a 5-star salon for 10 years. She began as an assistant while she was still in school and quickly worked her way up. Alanna walked away from her prestigious salon career to start her own business at Salons by JC. She was determined to build a business that afforded her the flexibility to be at home with her kids and continue having the successful career that she had created for herself. “I wanted to give myself the best of both worlds,” exclaims Alanna. She saw the way the hair industry was moving and decided to teach herself the art of balayage. In order for her to stay at the top of her game, she needed to specialize in something that was in demand. She furthered her training by taking online classes, practiced on mannequins and models. Her skill and ability to learn and execute quickly increased her clientele. Alanna aims to make her clients feel comfortable from the moment they walk in her door. Everyone who takes a seat in her salon, she considers to be her friends. 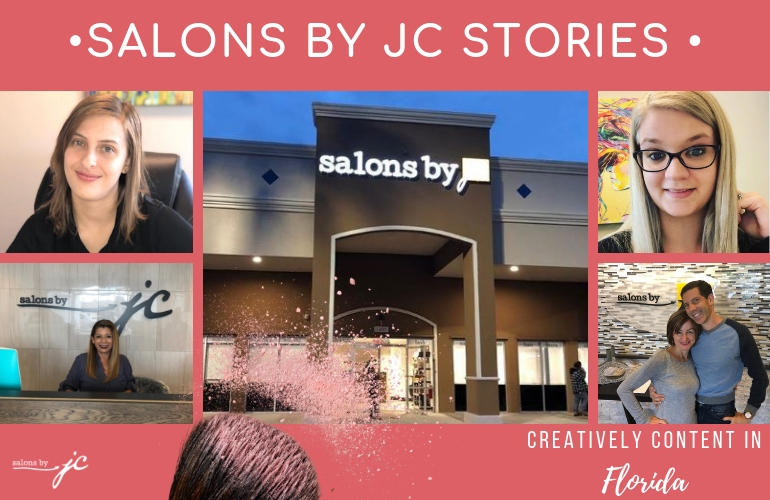 Choosing Salons by JC as a place to grow her business has been one of the most amazing decisions, she feels she has ever made. “Working alongside all of the amazing business owners is a breath of fresh air. Everyone is always happy and supportive of each other which creates this incredible energy throughout the entire salon,” she says. 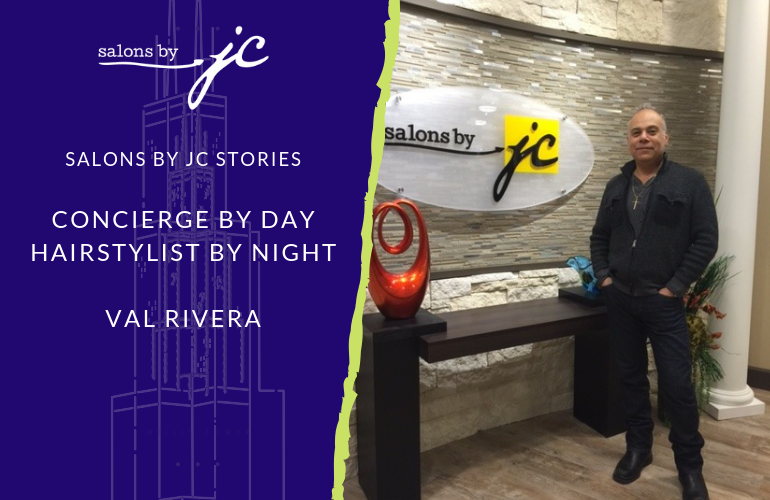 Salons by JC has changed her career, family life, and her passion for the industry. It provides Alanna the ability to be a mom, wife, and a salon owner, which was one of her dreams. Thank you for joining the Salons by JC family, Alanna. We wish you the best in your career, family, and all your future endeavors to come!